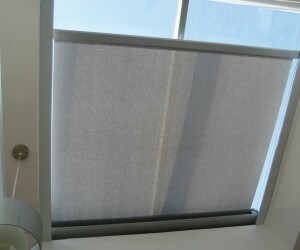 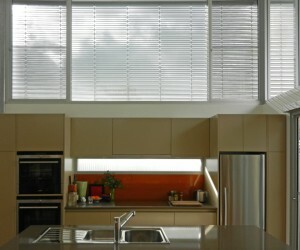 Horiso is an Australian manufacturer of solar shading and control systems. 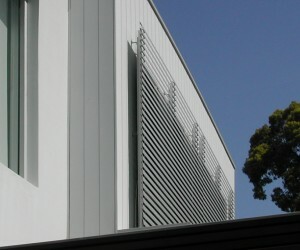 Our internal and external solar shading systems include Aluminium and Timber Venetian Blinds, Rack Arm Systems, Specialty Louvres and Shading Tension Systems. 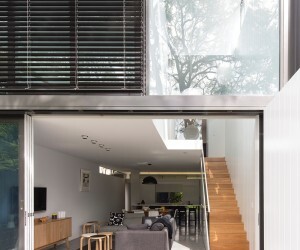 Horiso Control Systems include ZigBee WiFi controllers for any motorised product with remote operation via iPhone, iPad and other smart devices. 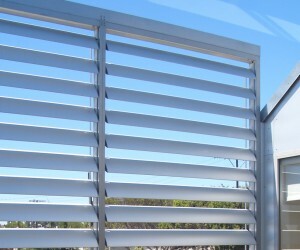 The Horiso Engineering Division will design and manufacture project specific shading system installation components.